Pick up, Drop off, transportation and more. 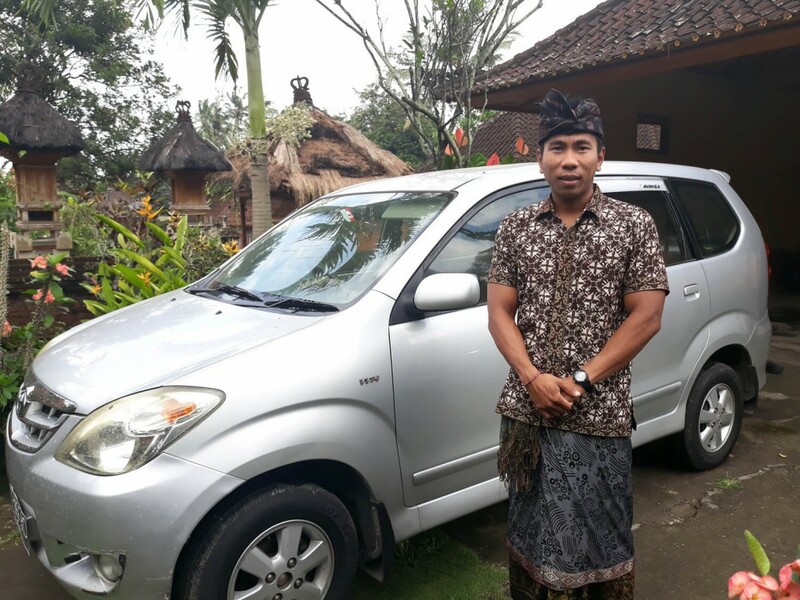 I am happy to assist you with my car to drive you around Ubud! If you like to go to specific places, need a pick up or a special drop off just give us a call or send us a message. If you need driver service please contact us via our contact form.